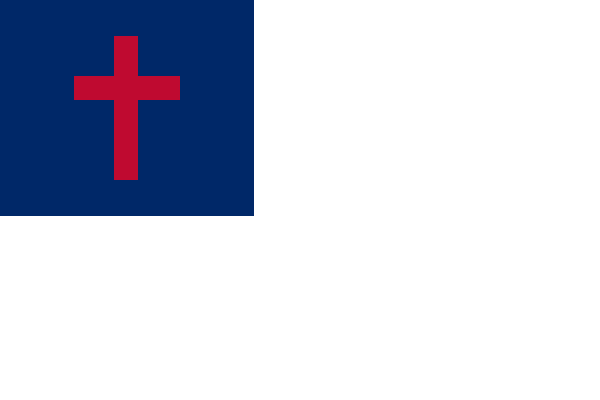 Top quality Christian flags made from durable heavyweight knitted-Nylon. They are finished with a strong canvas heading and 2 brass grommets. These flags look great both outdoors and indoors. 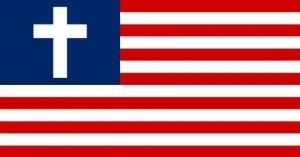 Top quality Christian flags made from durable heavyweight knitted-Nylon, complete with Gold Fringe. They are finished with a pole hem and mounting tabs. These flags look great both outdoors and indoors. Top quality Puerto Rico flags made from durable E-Polyester. They are finished with a strong canvas heading and 2 brass grommets. These flags look great both outdoors and indoors. Deluxe Christian Flag sets include fully sewn, gold fringed Nylon flag with appliqued cross, gold cord & tassel, 2-piece pole with brass screw joint, brass plated metal Passion Cross and gold anodized Endura Floor Stand.